FenderRising phenom Melanie Faye trying out a Player Strat. Fender is continuing a revamp of its iconic guitars with new versions of its legendary made-in-Mexico instruments. The Standard Series is being replaced by the Players Series. The guitars cover the entire electric guitar and bass lineup and range in price from $US650 to $US775. For guitar players, a chunk of wood at the top of their instrument matters. It’s the headstock, and that’s where the name of the guitar maker is found. 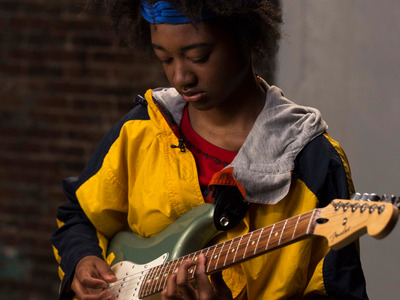 Teenage musicians quickly learn the hierarchy: inexpensive, entry-level guitars dwell far below their far pricier counterparts. So begins the guitarist’s march up the ladder. That process, however, has undergone some changes in the past decade, and one of the world’s most famous purveyors of rockstar dreams, Fender, is smack in the middle of it. The iconic manufacturer of Telecaster and Stratocasters is revamping its products and introducing new gear. The past year has seen a new range of acoustic guitars and Fender’s first serious lineup of effects pedals. But the core stuff matters, too. Fender’s most affordable guitars are sold under its Asian-built Squier brand, and they have their fans. But if you want Fender script on the headstock – not to mention more intense investment in detail than you get with the MIM instruments – the Player roster is cause for rejoicing. The prices range from $US650 to $US775, and instruments cover the entire range, from the legendary Telecaster to Jazz basses. 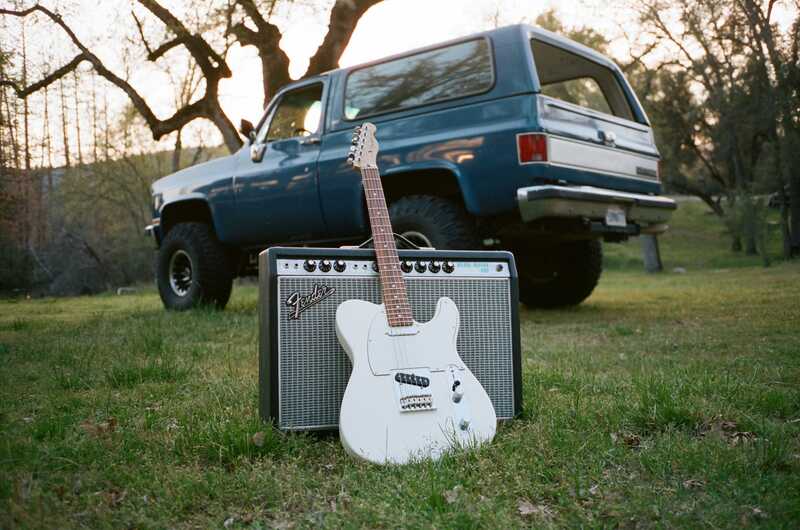 “The Player Series is an evolution of the highly successful Fender Standard Series,” Fender CEO Andy Mooney said in an email. At this point, Fender is covering a massive amount of sonic territory and addressing a wide variety of budgets. “Our highest specification and highest price models are built in Corona, CA, where we craft guitars in a price range from $US1000 retail up to $US500,000 retail for masterbuilt custom shop guitars,” Mooney said. Fender’s US-made guitars are remarkable and a joy to play, but even inexperienced guitarists know that grabbing a MIM Stratocaster is never disappointing. In many respects, they’re the true throwbacks to what founder Leo Fender had in mind when he created his first solid-body electric guitars decades ago: tough, versatile instruments for working musicians. A Player Series Strat, for example, will have all the essential, high-quality components and woods to deliver on a player’s goals, albeit at a lower price point. A bedroom or basement player will have a sub-$US1,000 guitar that they can enjoy for a lifetime, while a gigging artist won’t have to worry about trashing their costly axe. As Mooney pointed out, Fender has been building guitars for players of every purse and purpose for three decades. With the new Player Series, it proves that the company, started 72 years ago, isn’t backing off that commitment.